The One City, One Story project aims to get everyone in Boston, reading the same story, at the same time. It's an idealized notion, but last year the Boston Book Festival organizers distributed some 30,000 copies of a Tom Perrotta short story around the city. 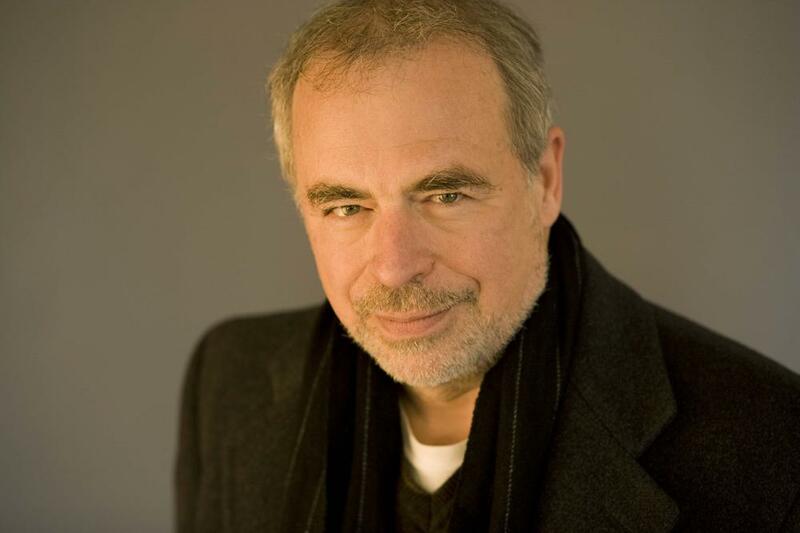 This year, they've selected a story from Richard Russo, author of the Pulitzer Prize winning novel, "Empire Falls." The short story they've selected is "The Whore's Child," and tells the story of a aging nun who's reflecting back on her difficult life through writing.